ASKO heat pump and condenser tumble dryers are changing the way Australians approach clothes washing. 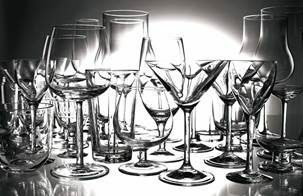 Consumers demand no-fuss solutions to common household duties, and ASKO appliances are the versatile solution for complementing your quality décor. When it’s time for hard work, the attractive Scandinavian-style tumble dryers are ready to shine and the days of battling against inclement weather are long gone. When used correctly, a clothes dryer is a very safe appliance. 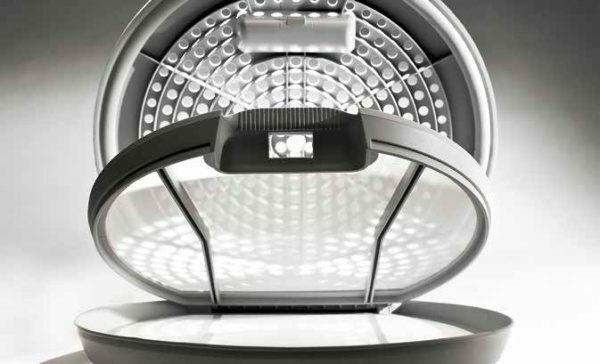 ASKO clothes dryers are premium products with built-in mechanisms that improve safety without sacrificing performance, and are constructed using highest-quality materials for a long lifespan of reliable use. By following simple user-friendly guidelines you are guaranteed clean, dry and fragrant washing, ready to be worn or ironed. Here are a few tips. 1: Keep the area around your dryer free from clutter. ASKO clothes dryers use minimum heat for maximum drying potential. 2: Always read the product label on clothing and other washables to ensure they are suitable for drying in your clothes dryer. This will avoid shrinkage or damage to delicate items. 3: Clean the lint filter prior to using the clothes dryer. Lint build up can undermine drying potential and elevate the temperature unnecessarily. 4: Don’t overload your clothes dryer. 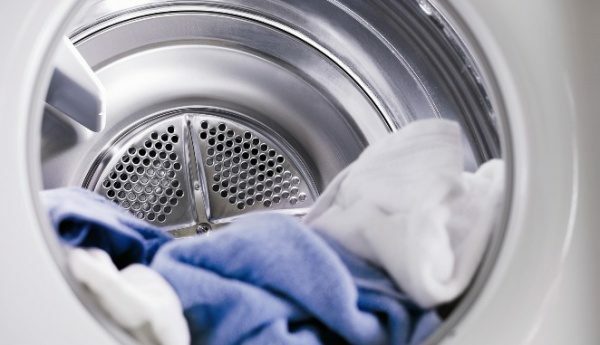 Overloading can delay drying time and force the appliance motor to work harder than it should. 5: Only use a clothes dryer in good working order. 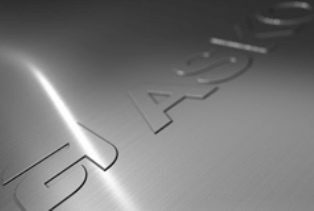 ASKO appliances rarely have any performance issues, and for service and repair, a qualified ASKO technician is close at hand. 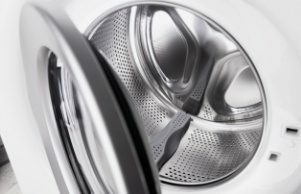 How reliable are clothes dryers? · Terry Towlesprogram that ensures all moisture is removed from the heaviest of towels. · Iron Dryprogram that leaves a small amount of moisture in clothing for easy ironing. · Airing (revitalise)program for occasionally used garments that require refreshing. · Extra Dryprogram that makes bedding totally warm, dry and snug. How much does it cost to run a tumble dryer? Do you need a vent for your dryer? At ASKO, we focus on adaptable appliance solutions for every type of home. Our clothes dryers can be freestanding, without the need for ugly venting systems protruding through a window or wall. Innovative condenser and heat pump drying systems re-use hot air without unsightly extraction systems, ultimately using less energy and creating a comfortable laundry work space. How often should you clean the lint filter? The easily removed and replaced double lint filter should be cleaned prior to every tumble dryer use. 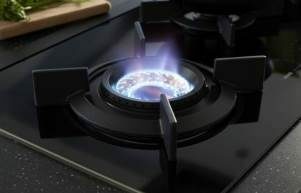 This will ensure energy isn’t wasted and you appliance can perform at optimum capacity. 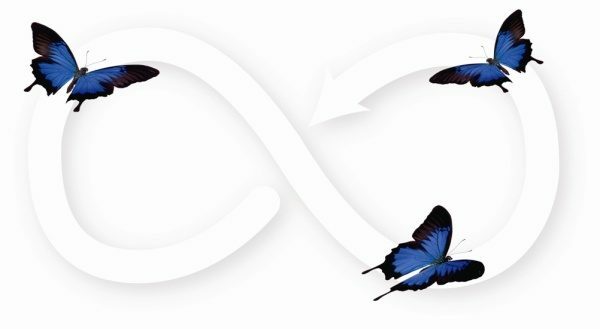 Additional features that enhance user satisfaction include the amazing butterfly drying system, SensiDry moisture level protection, drum illumination, thermal and electronic protection and a lockable control panel with memory settings. 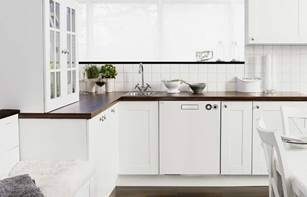 ASKO products have been the Scandinavian-style appliances of choice for decades, and the uptake of high quality clothes dryers by Australian consumers is a sure sign of success. 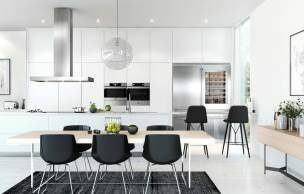 If you are embarking on a new home build or undertaking renovations to your present dwelling, ASKO appliances will show you an entirely new way of living in style.